Hey everyone! 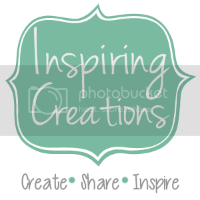 I am really excited to announce a sponsor of Inspiring Creations and a fabulous giveaway! I don't know about you, but I LOVE new recipe books! And these recipe books are awesome! Hi! My name is Gillian and I work at Cedar Fort, a Publishing Company and I'm really excited to sponsor this awesome giveaway! Cedar Fort (go here to check it out!) sells books, scripture totes, art, audio books, and much more. A lot of what you see at Deseret Book are things we distribute to them. 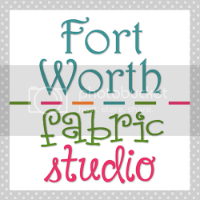 I manage the blogs at Cedar Fort and manage their facebook and twitter pages. 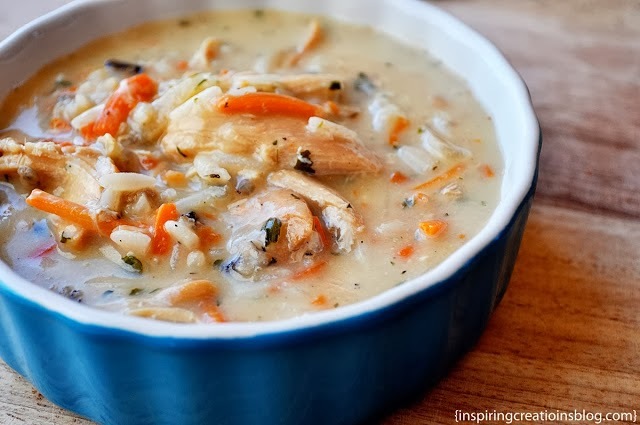 On our recipe blog, we share a meal plan every Monday, and through out the week, post recipes from the recipe books we have published, or somewhere from the internet. We also share cooking tips and would love to do recipe swaps with other bloggers out there. On our Book blog, we share book reviews, author interviews, and upcoming books that will be new each month. 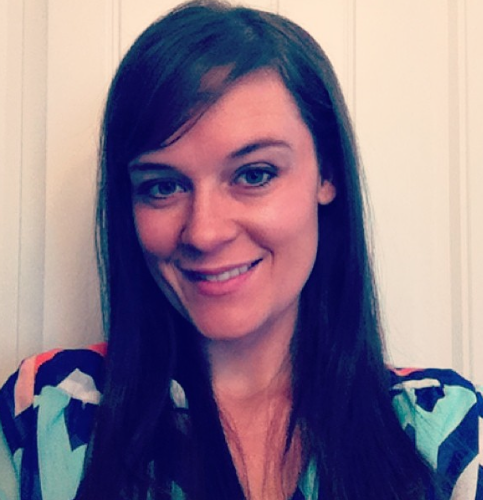 This blog is open for discussion and we love comments! On our Money blog, we share tips about money from books we have published dealing with debt, saving money, credit cards, budgeting, and more. Last, but not least, we have a Valentines Day Blog. (We did have a Christmas Blog, but after Christmas it was deleted.) On this blog, we share Valentines Day gift ideas, recipes, décor and EVERY thing Valentines Day! and “101 Gourmet Cupcakes In 10 Minutes” Wendy Paul. You can enter three different ways! Be sure to leave a comment for EACH entry! Be sure to leave your email so we have a way to contact you!!! And that’s it! The winner will be chosen at random and will be announced next FRIDAY the 29th at 2:00 PM. 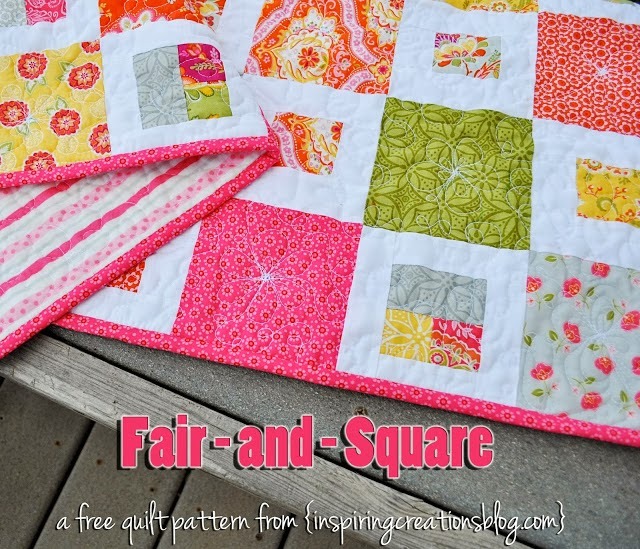 Thanks Lindsey for letting us post on your blog today! Okay everyone! 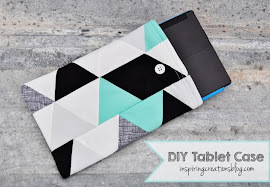 I am so excited about this giveaway and I hope you all get to know Gillian and go check out her awesome blogs!!! Be sure to enter before next friday the 29th and GOOD LUCK! I would love to win the The Domestic Diva’s Cookbook. I follow the Ceder Fort Recipes Blog. I love the idea of the Domestic Diva Cookbook! Cupcakes, Cupcakes, Cupcakes ALL THE WAY! Domestic Diva’s Cookbook looks awesome! Would love that! Love them both! I think I would looooove the Domestic Diva's Cookbook!!! I would love the cupcake book! YUM! I would love the cupcake one!! I would love the Domestic Diva's Party Cookbook! I'm now following your money wise blog. Great stuff! I have chosen you for a Best Blog Award. Please stop by my blog for instructions. I would love the cupcake book. This is just what a pregnant woman needs, a bunch of quick recipe for cupcakes. MMMMMMMM! I would love to win the Party Planning Cookbook! I follow Cedar Fort Recipes! Oooh, I'd LOVE the cupcakes book! Yumm-O!! I'm a follower of the Cedar Forts Recipe Blog!! I love cupcakes, so I'd love that book! I'd go for the cupcake book for sure! I follow the Cedar Fort Valentines blog and the recipe blog. I would love the cupcake cookbook---mmm cupcakes Goood!!! I would love to have the cupcake book. I would like to win the The Domestic Diva’s Party Cookbook. Oh I want the cupcakes book! My sister in law loves cupcakes, I'd give it to her after I read it. I would choose the Domestic Diva's Cookbook, thanks for the giveaway! I want the cupcake book. 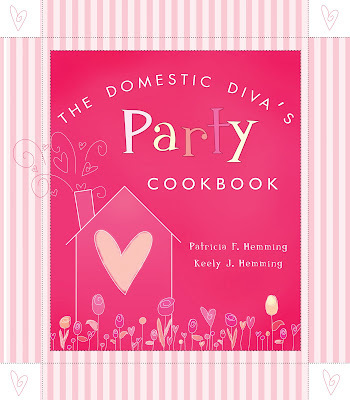 I'd love the have the Domestic Diva's Party Cookbook. But, it was a tough choice! Domestic Diva cookbook will be my choice. Thanks for doing the giveaway. Ooh, the Gourmet Cupcakes cookbook looks like a lot of fun! And I'll be sure to check out the Mommy 101 blog! I hope I win The DOmestic DIva Cookbook. I think the Domestic Diva Party Cookbook would be fabulous!!! Thanks so much for the opportunity! The cupcake book, would be great to win! I love cupcakes! I could really use the Domestic Diva Party Cookbook. Thanks for the chance. Also following the Ceder Fort Recipes blog. Can't wait to try a few out. Thanks again for the giveaway. Since I am a domestic diva I would have to choose that one! Thanks for a great giveaway! I love your creations. I would love The Domestic Diva's Party Cookbook. 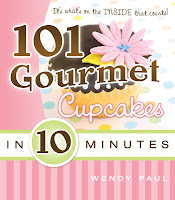 I would love to win “101 Gourmet Cupcakes In 10 Minutes” Wendy Paul. 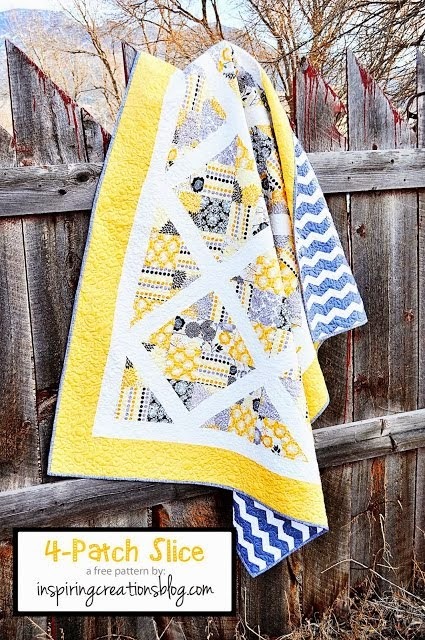 My cousins would love to come over and make these with me. I would like to win "101 Gourmet Cupcakes In 10 Minutes" Thanks for the chance to win! I would love the Domestic Divas Cookbook. I would love the The Domestic Diva’s Cookbook! Great choices, but I would love the 101 cupcake book. Great cookbooks! I would love to win the cupcake one. Both look fantastic - but I'd have to go with the cupcake book. Love cupcakes! I would love 101 Gourmet CUpcakes in 10 minutes! I would like the domestic Diva cook book. I have looked in it before and liked what I saw.